Todd O. Jones Design will aid in your logo and business portfolio needs. Providing business cards, stationary, envelopes, post-it notes, postcards, flyers, etc. 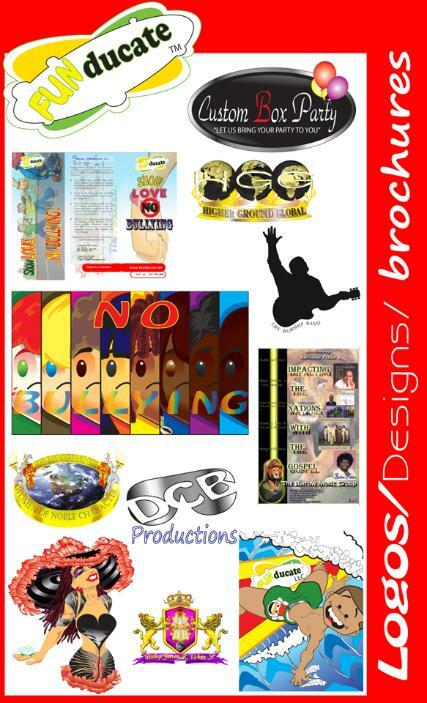 Todd O. Jones Design will aid in full print/distribution to meet your business needs. In-house and with outside partners providing best quality and timely distribution. Todd O. Jones Design will aid in web design and day to day management. In-house and with our outside partners providing the best quality web design and management for your business needs. Todd O. Jones Design will aid in your product line development. Providing initial concept design and ideation, to final drawings of product line.